The school of Traditional Karate was established in Windsor in 1991, however a number of the senior members have been training in the area for many years. 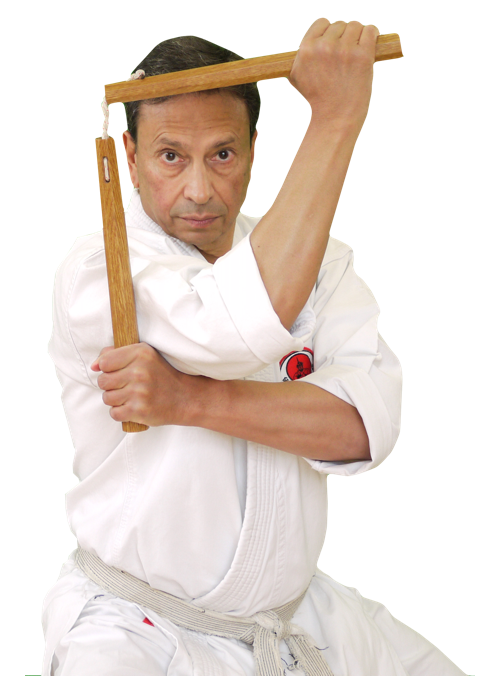 The senior clubs instructors each have in excess of forty years karate experience, training in this country and Japan and still study under various Karate Masters. New members are normally taught the basics by one of the instructors, on a one to one basis or in small groups, they are then encouraged to slowly join the main class. The adult club concentrates on the traditional art as used for self defence. The club does however hold competitions for children, where they may demonstrate their ability to the level they have achieved. The school of Traditional Karate is an independent association practising and teaching an authentic martial art. We are registered with the English Karate Federation (Part of the World Karate Federation).